For many, the word alone drums up memories of cheap "reality" television or empty political promises. And in a customer service or customer success context, the sentiment is similar. Scripting -- or in this case, positive scripting -- is a controversial practice in the customer experience space. Some argue that it brings a level of consistency to the interaction, while others think it leaves a bad taste in customers' mouths. Below, we'll dive in a little deeper to uncover what positive scripting really is, whether or not it works, and what to make of it. Positive scripting is the process of mapping out canned responses or phrases intended to limit frustration and keep a customer interaction moving in a productive direction. You might be wondering, "does this actually work?" 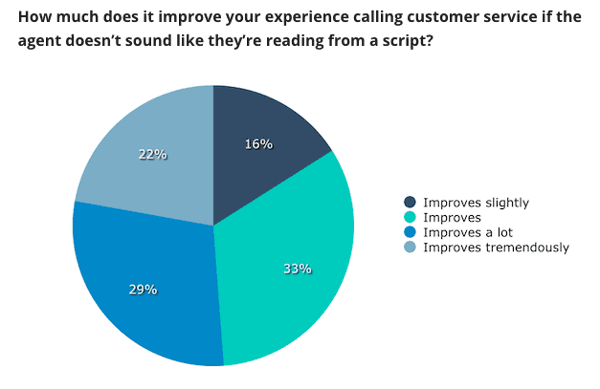 Research from Software Advice revealed that 84% of surveyed customers felt their experience improves "more than slightly" when a representative doesn't sound like they are reading from a script. Okay, so it's clear that customers aren't into the idea of having a conversation with a human robot, but does that mean there's no room for positive scripting and scripting exercises in your approach to customer success? 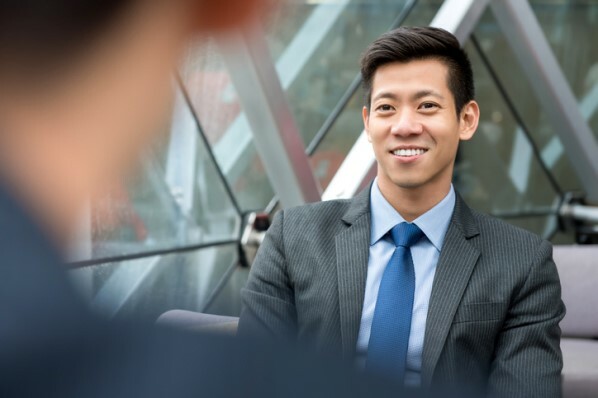 When a customer is feeling frustrated, it can be hard to find the right words to say to keep the conversation on track -- especially for folks that are new in a customer-facing role. That's where positive scripting comes in handy. Positive customer scripts help to ensure that you're never left grasping for words, but they are also useful for creating a consistent, cohesive customer service experience. When it comes to transactional requests, scripts can be used to streamline the communication and help you quickly get the customer what they need. As noted by the survey results above, you're not pulling the wool over your customers' eyes when you read from a script. In most cases, it doesn't improve the experience on their end. In fact, according to the same Software Advice study cited above, using a customer's name -- a common tactic used in call scripts -- doesn't actually make the customer feel respected. And this is just one of many strategies that falls flat once the customer realizes they are just being fed a script in response to their inquiry. It's also worth noting that leaning on a script too heavily signals to the customer that the person they are speaking with isn't confident in their ability to help out -- or isn't qualified to do so. These red flags alone are enough to kick off a call of conversation on the wrong foot. 1. Do: Use scripts as a training tool. If you or someone on your team is new to the role, positive scripting can be an incredibly useful training tool. Scripts serve as a starting point, helping new customer service or customer success professionals learn the ropes and better understand the flow of a positive customer interaction. But even at this early stage, scripts should be used lightly. To prevent dependency, you might provide general bullet points instead of a long, phrase-by-phrase document. This ensures that the person has enough information to provide an accurate, helpful solution, while limiting the level of standardization. 2. Don't: Forget that you're talking to a person. In many cases, customer interactions take place via telephone, live chat, email, or social media. In these instances, it's important that you don't lose sight of who you are communicating with -- even when you can't see them. So before you turn to that list of canned responses, take a moment to ask yourself, "Would I say this to a customer's face?" Think about it: What sounds more natural to you? "It's our policy to take down this information before we get started. I understand how you feel, but that's all we can do." "Here's what I can do to make this easier for you. Let's start by taking some information down." Notice the difference? The second response feels less robotic, more personal. At its core, it communicates the same message as the first response -- but it's a bit more human. If your goal is to create resonance with a customer, don't hesitate to improvise. 3. Do: Talk to senior management about reducing restrictive scripts. If scripts are being enforced by senior management in your organization, you shouldn't shy away from raising some concerns. Typically, those in charge of a customer success or service department will put scripts in place as a way to establish process and streamline communications. Again, this is fine in a training environment, but can be limiting when it comes to carrying out customer interactions across all touch points. According to an annual shareholder letter from Amazon's Jeff Bezos, companies should be focused on customer outcomes, not just process. Because when you pour all of your energy into process, you're no longer focusing on the end result -- you become too involved into doing it right that you end up missing the mark. 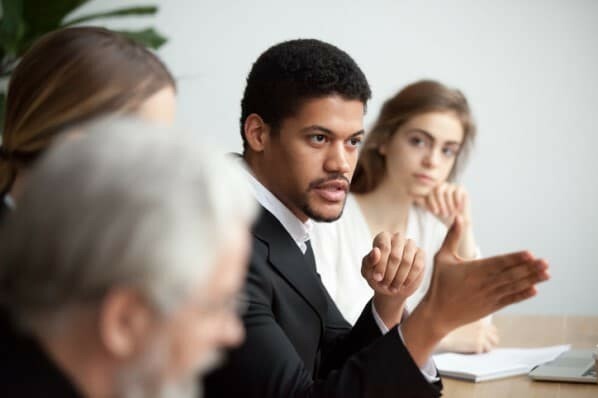 If you're feeling limited by scripts and canned responses, start a conversation with leadership about the benefits of having more agile conversations with customers -- just be sure to come prepared with solutions, rather than a list of complaints. 4. Don't: Let scripting get in the way of true empathy. "You can't script empathy," explains customer experience expert Bruce Temkin. "The right way to do it is to teach the agents about why you're trying to show empathy, what is it, and why is it important." And Temkin has a good point: Creating a positive customer experience relies heavily on your ability to connect with your customers and establish common ground. This type of relationship calls for listening, understanding, and communicating real empathy. So when you sense frustration or confusion from a customer, ditch the script entirely. Put yourself in their shoes and respond accordingly. At the end of the day, true sincerity trumps queuing up the perfect one-liner. 5. Do: Lean on positive words. We mentioned earlier that positive scripting is used to keep unsteady customer interactions from going south, but in many cases, an entire script isn't necessary. Rather than filling the conversation with a bunch of affirmative comebacks and quips (read: robotic jargon), try leaning on a few powerful, positive words instead. 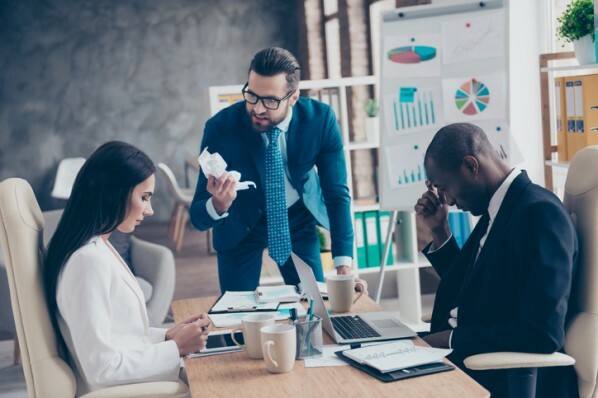 "Words of genuine compassion and empathy suggest that you are not just carrying the company line or reading from a memo," explains business builder and advisor, Michael Hess. Remember: Use these terms wisely. Over-use of positive words can come off as disingenuous. "Having standards and procedures have many benefits in terms of quality control and developing a consistent customer experience. 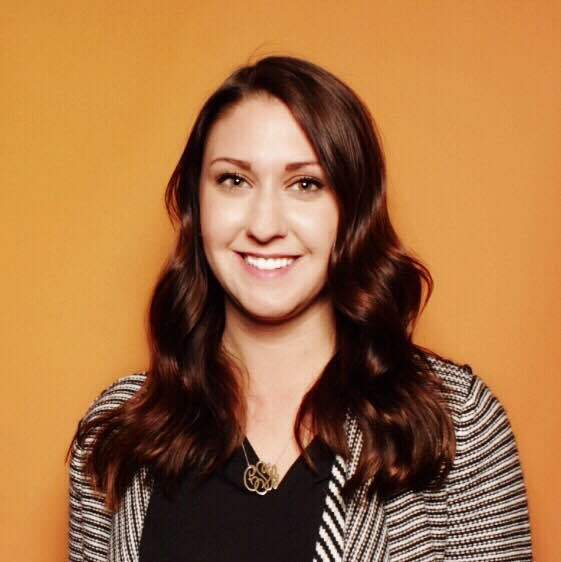 Yet, companies need assess the value of consistency versus the advantages of allowing or promoting a more human, personalized customer service conversation," explains LiveChat's Olga Kolodynska. When it comes to positive scripting, we'd argue that this is a perspective is spot on. While quality and consistency are critical measures of customer experience, it is possible to achieve success in these areas without scripting all of your interactions. A solid first step? Empowering those in customer-facing roles to make decisions, improvise, and use good judgment. To learn more, read about different conflict management styles next.